Please send only your original digital pictures as jpeg files. 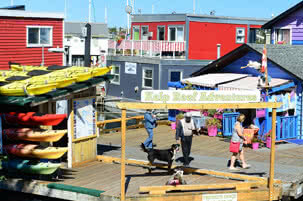 You may send as many as you like, Living in Victoria BC may choose to publish some, all or none of them. You must own all rights to the photographs submitted. Photographs that violate or infringe upon another person’s copyright are not eligible. For a photo in which a person is recognizable, a model release is required. Model releases are the responsibility of the submitter. 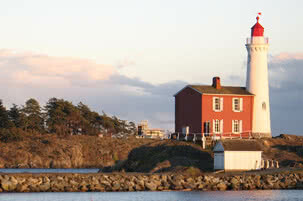 Living in Victoria BC reserves the non-exclusive right to publish any entry and/or use any entry in promotional and advertising materials. With regard to any photograph submitted, the owner of copyright in the photograph retains copyright. By uploading or submitting any photograph the submitter grants (or warrant that the owner of such materials expressly grants) Living in Victoria BC a royalty-free, world-wide, perpetual, non-exclusive license to display, distribute, reproduce, and create derivative works of the photograph, in whole or in part, in any media now existing or subsequently developed, for any purpose, including, but not limited to advertising and promotional materials, its website, exhibition, and commercial products. 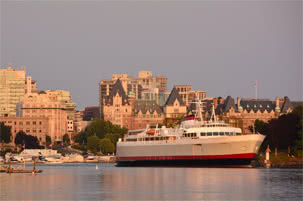 Living in Victoria BC will not be required to pay any additional consideration or seek any additional approval in connection with such uses.